2018 release, the eighth studio album by rapper/producer Kanye West. The album features guest vocals by Ty Dolla Sign, PartyNextDoor, Kid Cudi, Jeremih and 070 Shake, among others. West produced the album in its entirety, with additional production by Mike Dean, who serves as a co-executive producer, as well as Francis and the Lights, Benny Blanco, Irv Gotti, 7 Aurelius, Noah Goldstein, Che Pope, Caroline Shaw, Pi'erre Bourne and Ty Dolla Sign, among others. Ye is the second of five seven-track albums produced by West in what have been referred to as the "Wyoming Sessions". 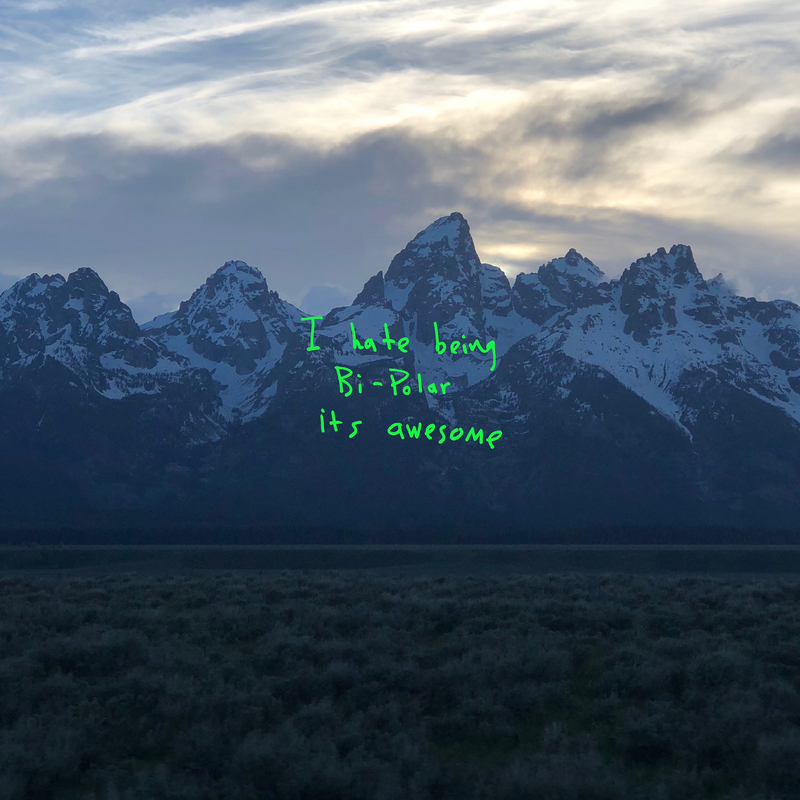 West explained the album title, which is a diminutive of his own name commonly used in his songs, by stating: "I believe "ye" is the most commonly used word in the Bible, and in the Bible it means "you". So, I'm you, I'm us, it's us. It went from Kanye, which means "the only one," to just Ye – just being a reflection of our good, our bad, our confused, everything. The album is more of a reflection of who we are."